​Newcastle United are hoping to add to their squad before Thursday's transfer deadline and have identified SL Benfica's Andreas Samaris and AS Monaco's Antonio Barreca as last-minute targets. Both players have previously been on Rafael Benitez's radar and Newcastle fans will be desperate to see some new additions as they battle relegation from the Premier League. 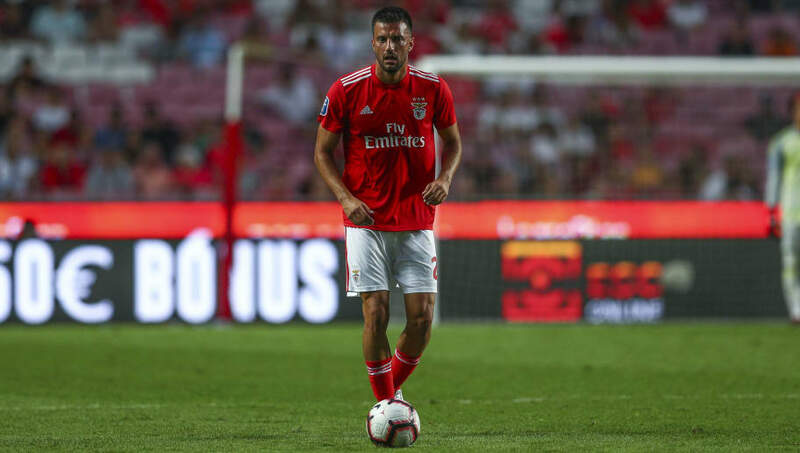 According to the ​Daily Mail, the Magpies have enquired about a loan for Benfica midfielder Andreas Samaris, who was ​close to a move to St. James' Park in the summer of 2017. ​Newcastle gawped at the £17.5m price tag and opted to sign Mikel Merino from ​Borussia Dortmund on a five-year deal, but Merino was sold to Real Sociedad last summer for £10m. Rafa Benitez is now back in the market for Samaris as frustration grows over Mike Ashley's lack of spending on Tyneside. More than 2,000 #nufc fans at Ewood Park on a cold, midweek night for a cup replay that's live on the TV and is now in extra time. All standing, many of them in short sleeves, singing their love for Rafa Benitez and understandable loathing of Mike Ashley. Proper support. The 29-year-old midfielder has only featured seven times for Benfica this season which suggests a deal may be easier to complete this time around and Newcastle need reinforcements after Ki Sung-Yeung, Jonjo Shelvey and Mohamed Diame all suffered injuries in recent weeks. The Daily Mail also report that Monaco left-back Antonio Barreca is a Newcastle target after ​a loan move for SS Lazio's Jordan Lukaku fell through last week. The brother of Romelu Lukaku reportedly failed his medical at St. James' Park and Benitez has revived interest in Barreca, who only joined Monaco this season but has made just nine appearances. The 24-year-old could move to Newcastle on loan or in a permanent transfer as they look to provide cover for Paul Dummett at left-back. The Magpies sit in 17th place and February is set to be a crucial month in their fight for survival, as they prepare for two home games against relegation rivals ​Huddersfield and ​Burnley.